Anyone who has ever raised teenagers knows all about cannibalism. (Just kidding!) This dream may reflect dark, destructive and forbidden desires or obsessions. Cannibals literally consume other people’s lives and, along with it, their energy. When interpreting this dream, consider those things which consistently drain you and take away from your enthusiasm and the general quality of your life. It may be any number of things, such as career or a relationship. However, realize that you are not a victim of life, but rather its creator. Thus, make changes which will increase your energies, but not take away from others. 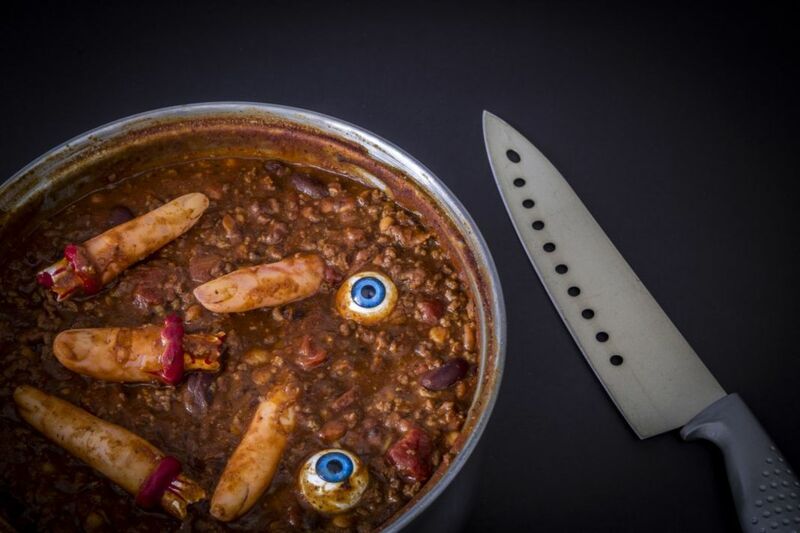 Some believe that dreaming about cannibalism is a dream warning the dreamer to stay away from things that are destructive and less than honorable. Dreaming of a cannibal or cannibalism shows that you are being tempted into doing something that you should not do leaving you with the feeling of regret ‘eating you up’, inside. It is a warning to stay out of those kind of situations if you have not already been tempted into it.